Sail On brings a young look and authentic sound reminiscent of the original Beach Boys during the prime of their career. The group's harmonies capture the sound of the iconic band and transport the audience to the beach for an evening of memories and Fun, Fun, Fun. Energetic and youthful tribute to "America's band." 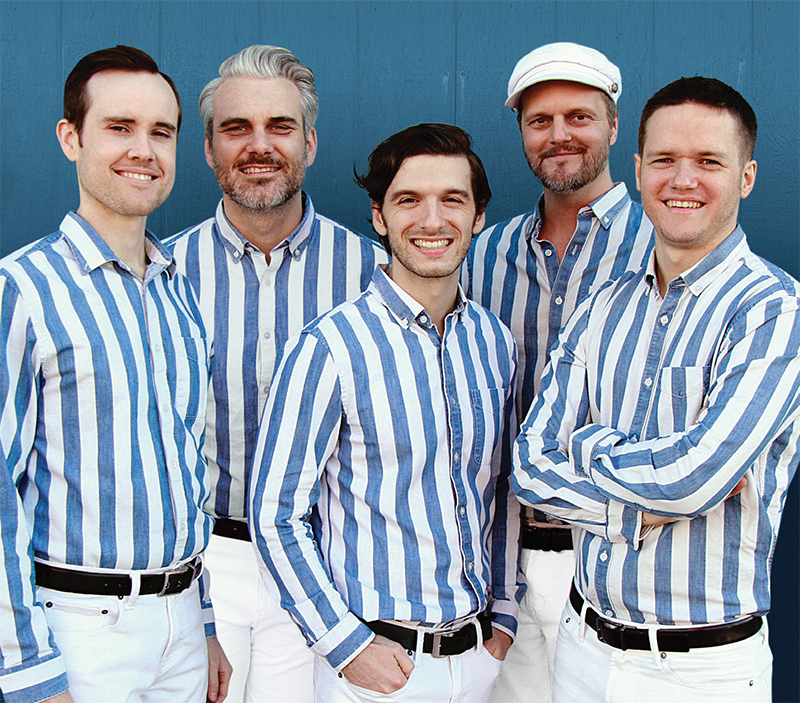 "If you're looking for an authentic Beach Boys concert experience, Sail On is as close as you are going to get!" "Better than the original band"
"The band truly catured the sound of the original group"